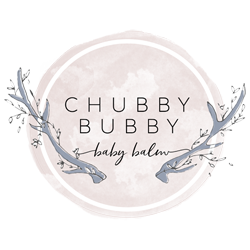 Chubby Bubby handcraft natural baby products to help soothe, heal and protect little bodies. 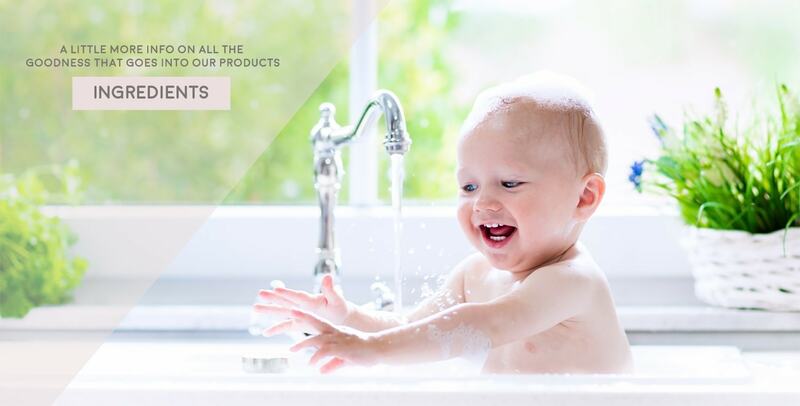 Each product has been specifically formulated to help ease itchy and dry skin, eczema, nappy rash, dribble rash and other rashes commonly found on little humans. 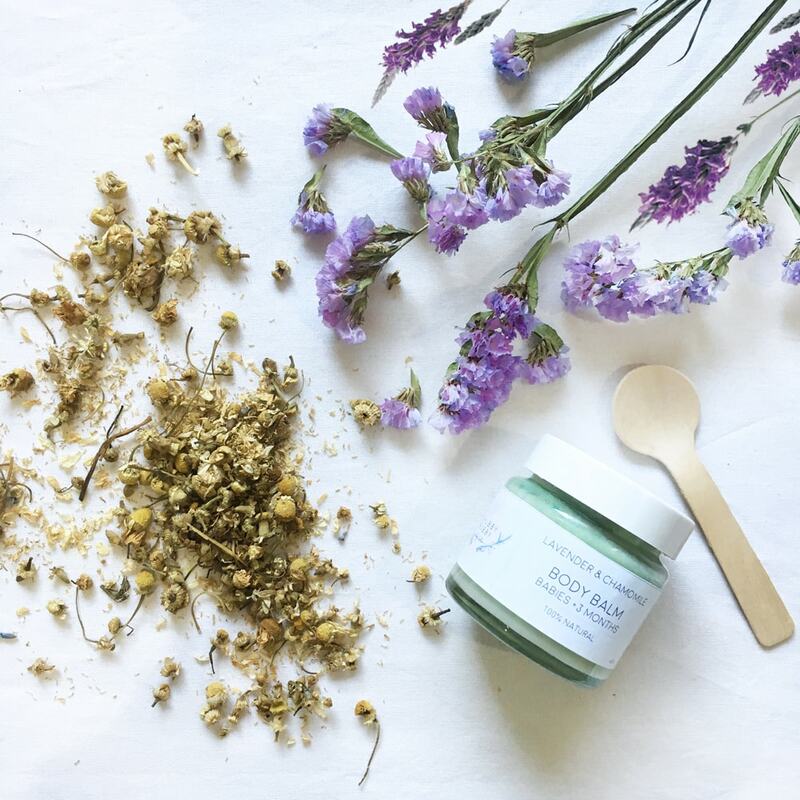 Chubby Bubby baby skincare products are made from 100% natural ingredients that are known for their potent healing qualities. 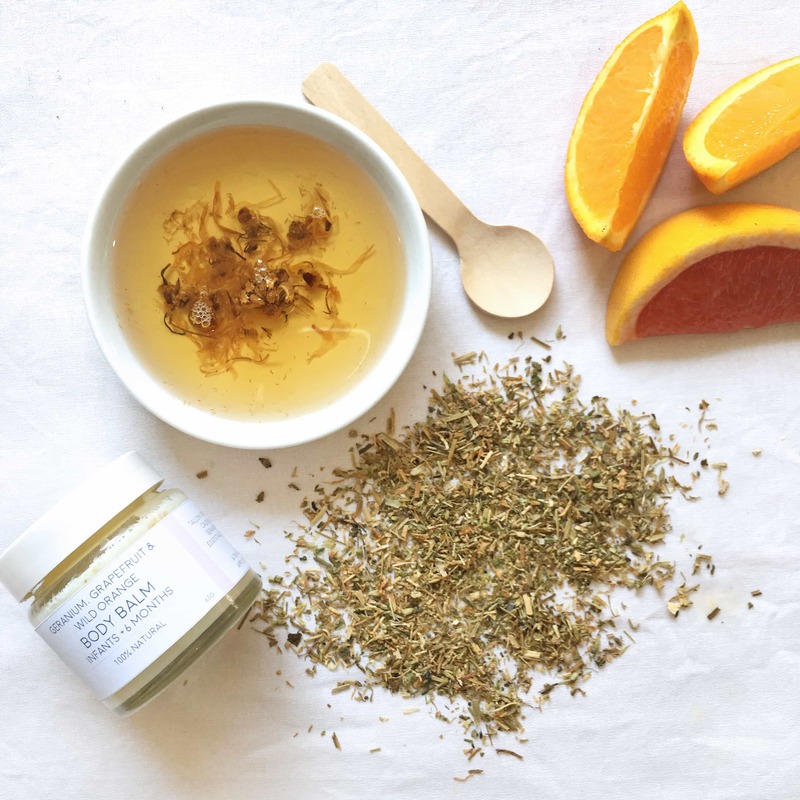 What you'll find in our products: all natural ingredients, botanicals & essential oils. What you won't find: parabens, silicones, sulphates, parrafins, pythalates, GMOs, junk fillers & artificial perfumes. Shop with confidence thanks to our fully secure and industry compliant systems.